HomeBlogColor MeasurementHow To Choose the Right Color Measuring Instrument? Color management is important in many areas of manufacturing such as automotive, coating and paint, plastic and food. Color measuring instruments like spectrophotometers and colorimeters are widely adopted to help measure subtle color differences that our eyes cannot distinguish accurately. 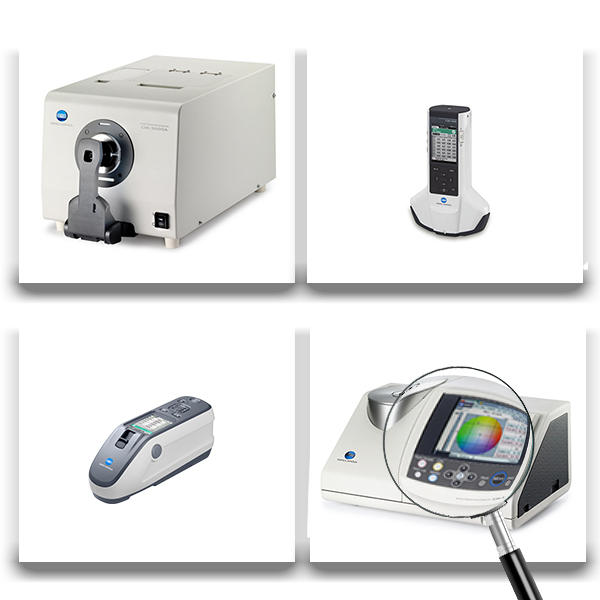 Spectrophotometers, with multiple sensors, measures the spectral reflectance color across the visible wavelength spectrum (400mm to 700mm). These instruments are highly precise and accurate and is ideal for color formulation, color quality control and complex color analysis. 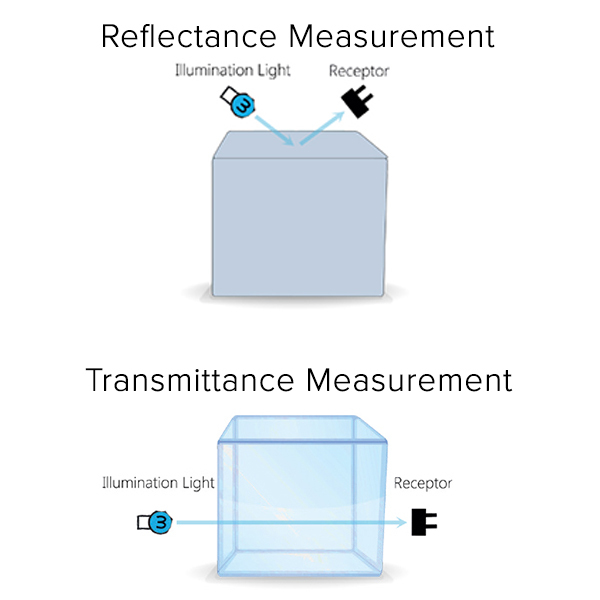 Colorimeters or color readers uses three sensors of red, green and blue, similar to how our eyes see colors, to measure the light reflected or transmitted by an object. They are primarily used in adjusting color components or comparing colors against reference or standard. When light illuminates or strikes an object, the object will either reflect or absorb the light. This absorption and reflectance interaction of light determines color. A sample, whether solid or liquid, require a certain measurement mode to achieve reliable color data. Solid sample doesn’t allow light to pass through is best measured using reflectance mode. Liquid sample is best measured using either transmittance or trans-reflectance measurement mode in accordance with their transparency level. Recommendation of color instrument is based on many parameters. Check out our basic guide to help you find the right color measuring instrument that suit your need. Alternatively, get in touch with our color specialists for assistance on color measuring instrument selection.